We will make shipment on 2018-07-09. UWELL Whirl 22 Starter Kit and Whirl 20 Starter Kit is a couple set from UWELL. Compared with Whirl 20, Whirl 22 is powered by larger built-in 1600mAh battery, also a Safe UL certified battery in the US. It's an AIO kit that supports 25W max wattage and 3.0-3.8V voltage range. Operated through one button, the LED light indicator flashes to tell you its working conditions. The Tank has 2ml juice capacity for daily use, and the knurled top cap is more easier to screw out for e-liquid top refilling. Two 0.6ohm coils are included for you to replace, and each one supports vaping with around 8 tanks of e-liquid. For simple coil replacement, plug-pull design is adopted. In a word, Whirl 22 Kit is a great choice for amazing MTL vape and restricted DL vape. When a mod comes with AI, what will happen? The new I-Priv will show you! It can clearly hear you, respond you and execute your commands. The mod shaped like a warrior, full of muscles, combining with 1--230W output power, it can guarantee powerful vaping effects. From its round TFT screen you can see a newly designed dynamic user interface. And the ergonomically designed lateral fire key is extremely convenient to operate. There’s also a LED light at the bottom, you can set to see flickering light. It’s equipped with TFV12 Prince tank, which has revolutionary strip coil and 8ml capacity. Besides, this mod is compatible with 21700, 20700 and 18650 battery. Advanced technology, multiple functions, your warrior is coming! - The symbol of a warrior -- strong body. Lost Vape Triade DNA250C 300W TC Box Mod is a unique and new design vape mod by Lost Vape, which is powered by triple 18650 batteries and support adjustable wattage can reach maximum output of 300W. The Lost Vape Triade DNA250C Mod comes with a 0.91 inch OLED and display information in detail that is easy to operate. Lost Vape Triade DNA250C 300W TC Mod utilizes the latest evolv DNA250C chipset has many safety protections and multiple output modes for you option.REPLAY function allows vapers to select, save, and replay their favorite flavor puff, which make the Triade DNA250C to act like a emergency power bank. 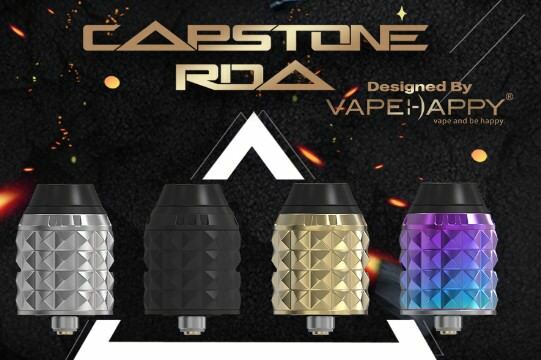 There are 2 types of the resistance including the Min Kanthal Resistance0.1ohm and Min Temperature Resistance 0.08ohm, which can bring you more clouds and unprecedented vaping experience. 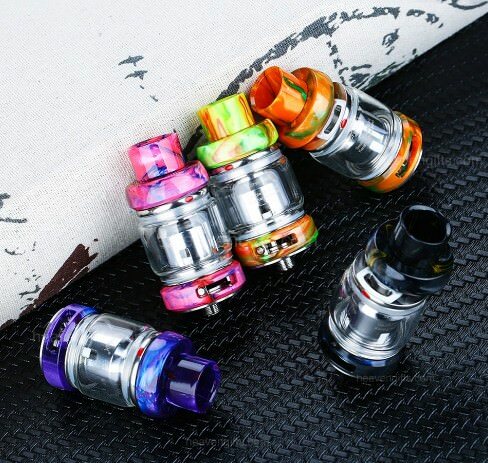 Authentic FreeMax Mesh Pro Sub-Ohm Tank Atomizer New Color Coming!